I would like to thank everyone for being part of our Silver Tie Gala, the culmination of Megaworld’s 25th anniversary celebration this 2014. I would also like to express my gratitude to President Aquino for taking time off his hectic schedule to grace us with his presence tonight. Thank you, Sir. In the last four years, the Philippine economy has experienced rapid growth under the Aquino administration. The real estate sector has grown its fastest in the last four years as well. An annual growth rate of more than 20 percent was achieved from 2011 to 2013. For the first quarter of 2014 alone, the industry grew by another 14.9 percent, compared to the first quarter of last year. Our country’s impressive GDP growth rate of 7.2 percent in 2013, sound fiscal management and good governance by the Aquino administration have helped fuel the real estate industry’s continued expansion. These are truly promising times. We at Megaworld are excited about the new opportunities for growth in the Philippines, which is why are increasing our investments. Speaking of growth, I cannot help but look back on how far Megaworld has come. Twenty-five years ago, when I founded Megaworld in 1989, the company had only five employees, including myself. Today, the Megaworld group has more than 5,500 people. We have grown as a company, and we have celebrated a lot of milestones. But our success would not have been possible without our customers. We would like to thank over a hundred thousand homebuyers for choosing Megaworld over the past 25 years. We would also like to thank the 126 BPO companies currently holding their offices in our buildings, and more than 1,500 retail partners located in our different lifestyle malls. We are grateful for your unwavering support. As part of our event tonight, we will be honoring 25 visionaries—all exemplars in their respective fields, and all part of Megaworld’s success story. I am pleased to note that Honorable British Ambassador Asif Anwar Ahmad is one of these visionaries. Thank you, Ambassador, for allowing us to showcase your picture in a big billboard along EDSA. In 2007, the British Embassy in Megaworld’s 50-hectare McKinley Hill township became the first locator to employ green architecture in its building. It has, in fact, been rated as the most environment-conscious of UK embassies all over the world. To the ambassador: we are glad that the British Embassy is part of McKinley Hill, as it is where we are actively expanding our roster of next-generation green developments. We cannot talk about Megaworld townships without mentioning that we also pioneered BPO office development in a township setting. Megaworld continues to be the No.1 BPO office developer and landlord. Over the past 16 years, we have worked closely with the Philippine Economic Zone Authority to bring in investors and BPO companies to the Philippines. Let me tell you a story. In 1997, during the Asian financial crisis, we had a difficult time leasing out office space because most companies were downsizing. However, we received inquiries from a few foreign companies that wanted to set up IT businesses in the Philippines. They inquired about possible tax incentives from the government that would make locating to our country more feasible. We were excited by such an opportunity, so we approached PEZA Director General de Lima to explore the concept of a PEZA-accredited IT park. She immediately organized a team to look into this. According to the companies we talked to, Bangalore in India was a good place to see an IT park in action. Together with Megaworld executives, the PEZA team went to India to study how it was successfully exporting its services to the world. When the PEZA team returned to the Philippines, it began to draft the rules and regulations that would make the IT park a reality here. 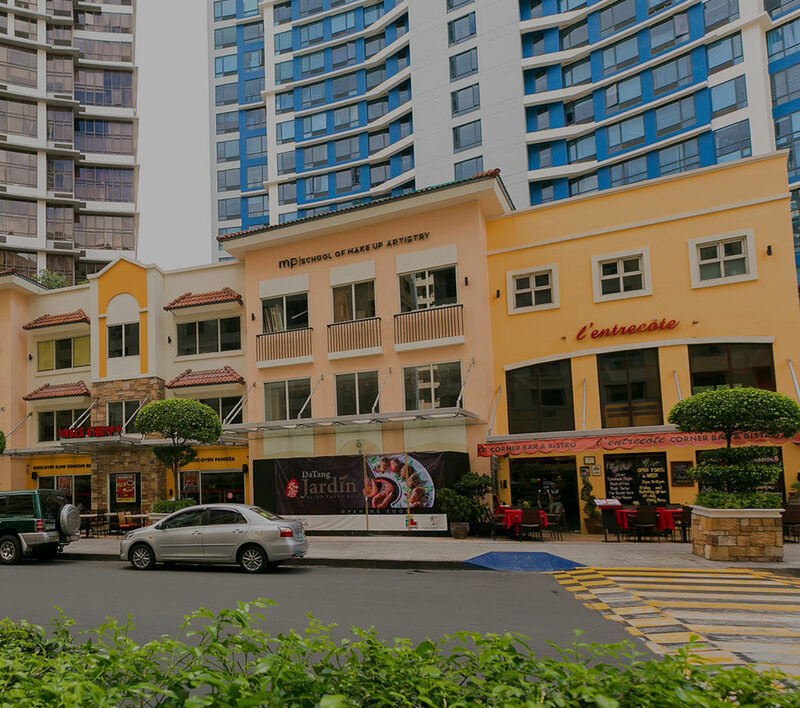 In 1999, the Philippines’ first PEZA-accredited IT park was born—and it was called Eastwood City. This marked the beginning of the BPO industry in our country. Only a few thousand people were employed in this sector back in 1999. In 2013, after 14 years, the total BPO workforce in our country had already grown to 900,000. Of this number, more than 110,000 BPO professionals are currently based in Megaworld’s different townships. The success of Eastwood City as a township and cyber park prompted us to replicate this concept to at least 10 other townships in Metro Manila as well as Iloilo, Cebu and Davao. The complete and integrated live-work-play-learn lifestyle offered in Megaworld’s townships has uplifted how people experience each moment. All these years, it has been fulfilling for us to offer this privilege to more and more Filipino families. It has always been our vision to give the very best real estate value to our customers. And if our developments have helped them realize their own visions along the way, I can personally say—it has been our honor. Again, I would like to recognize our customers for their continuous support. Thank you for getting Megaworld to 25 years! And to all of you celebrating with us tonight, thank you for your presence. I hope you enjoy the rest of the party. Thank you, and good evening.